The Home you've been waiting for! Meticulously maintained & full of Amenities-1st Flr Master w/Ensuite, 1st Flr Laundry (Washer/Dryer Incl'd), A Potential 4th BR, 3 Full Baths & Main Level Powder Rm, 2 Story Entry & Huge Family Rm in the Finished Basement. 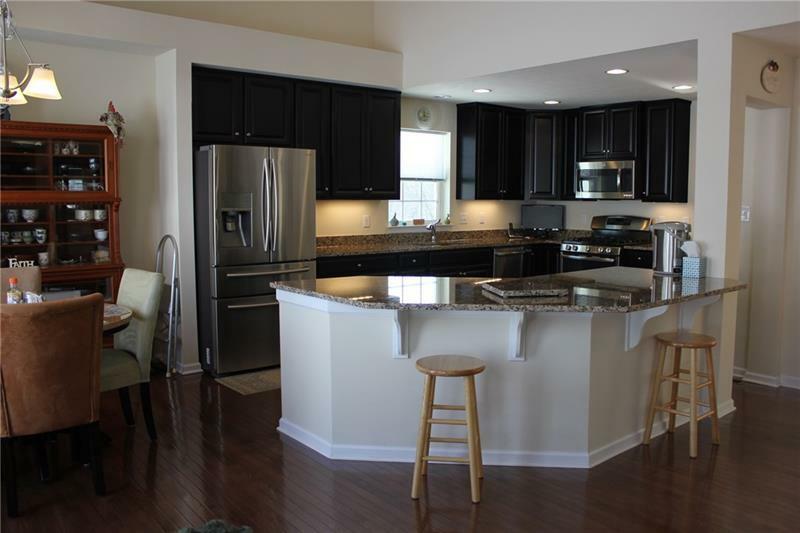 Gorgeous Kitchen Cabinets w/under cab lighting, Granite Counters, Upgraded Stainless Appliances & Expansive Breakfast Bar. 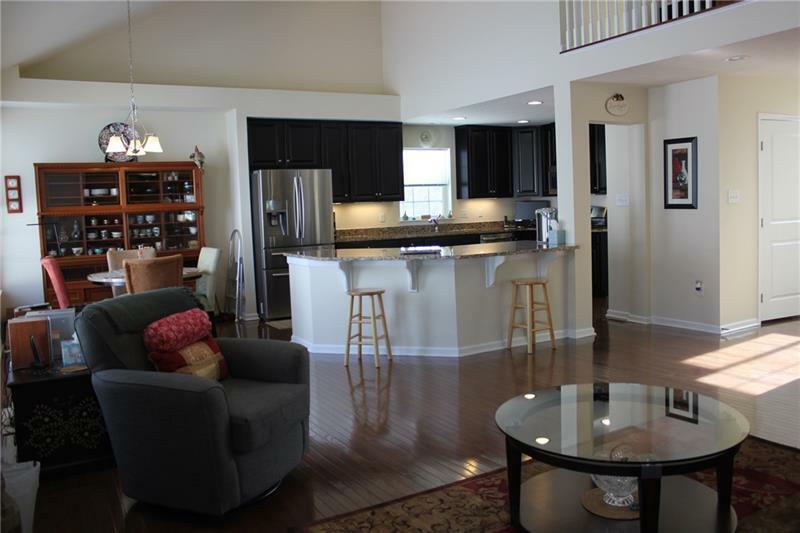 This Open Concept Floor Plan is on every buyers wish list! 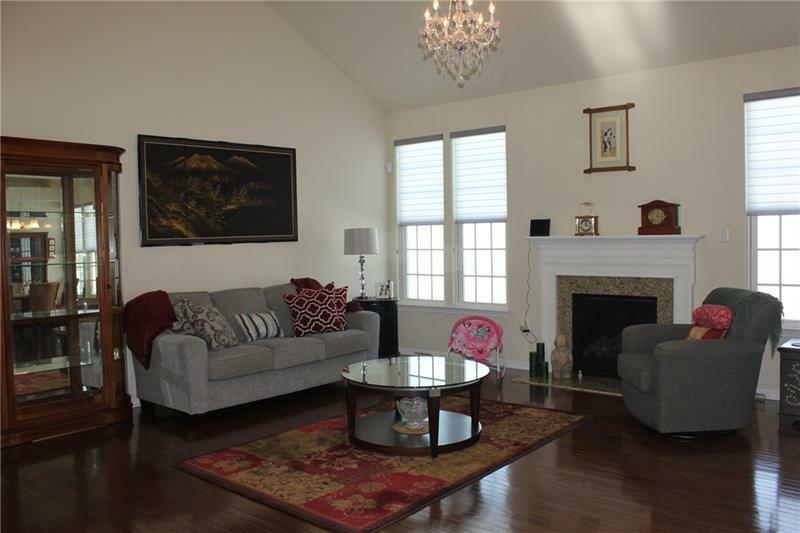 Main Level Features Beautiful Hardwood Flooring, Formal Dining Rm, Gas Fireplace & Custom Blinds. 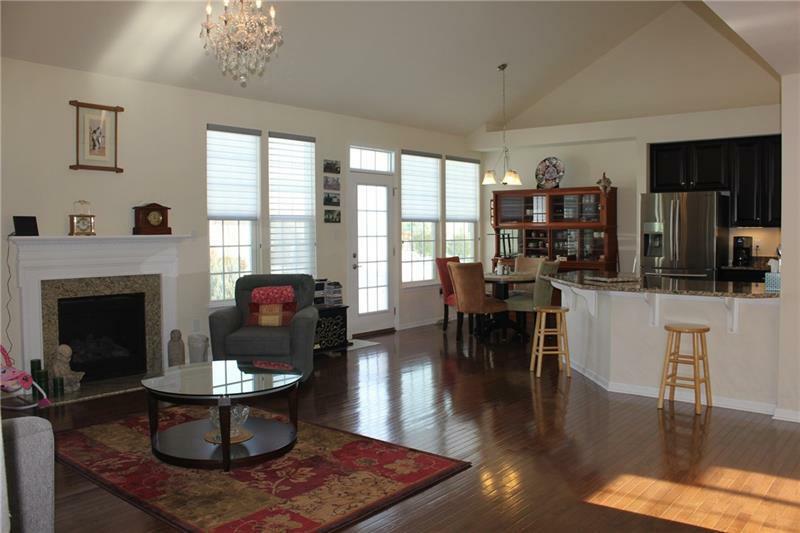 Loft area upstairs is perfect for your Home Office or Reading Nook plus 2 Spacious BR's. 2 Car Garage features hose bib & floor drain. Welcoming Curb Appeal and the Pie Shaped Lot provides the perfect amount of yard. Enjoy strolling the streets of this desirable neighborhood community that is close to I-376, Seven Oaks CC, Medical Center, Pgh Int'l Airport, Schools & just minutes from Downtown Beaver where you will find a variety of local Shopping & Dining. Courtesy of Re/Max Select Realty. © 2019 West Penn Multi-List, Inc. All Rights Reserved. Information Deemed Reliable But Not Guaranteed. © 2019 West Penn Multi-List, Inc. All Rights Reserved. INFORMATION DEEMED RELIABLE, BUT NOT GUARANTEED. IDX information is provided exclusively for consumers' personal, non-commercial use and may not be used for any purpose other than to identify prospective properties consumers may be interested in purchasing. Data last updated: 2019-04-20T11:45:25.153.